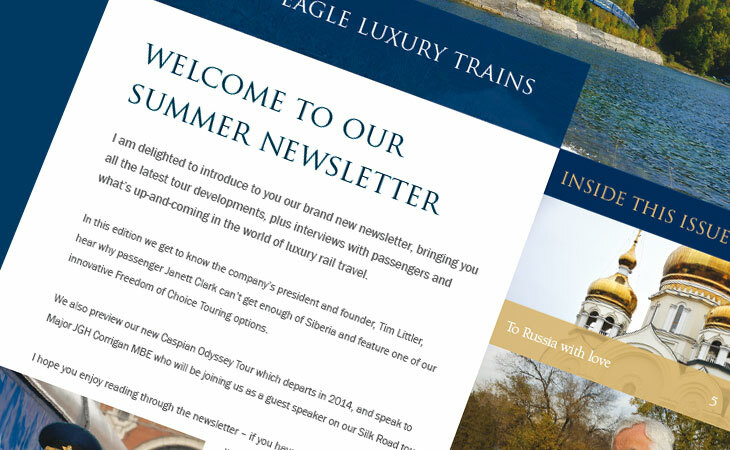 This year, Golden Eagle Luxury Trains is celebrating 100 years since the completion of the Trans-Siberian railway, coinciding with a special anniversary for Company Founder and President, Tim Littler. 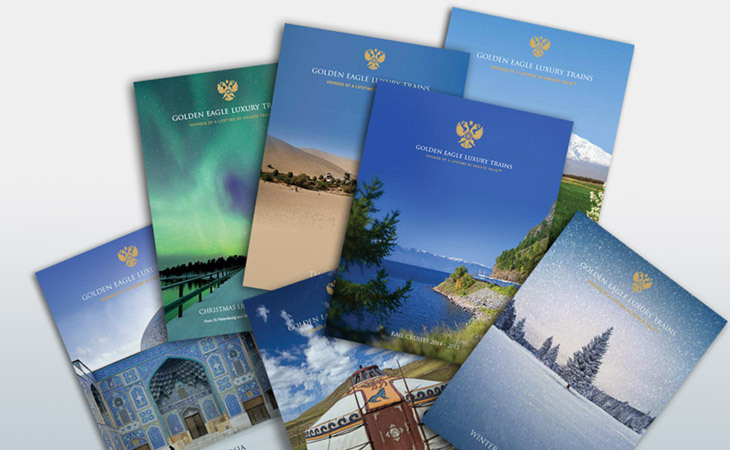 His company GW Travel Ltd (as Golden Eagle was formerly known) operated its very first private Trans-Siberian Express tour 20 years ago this May. 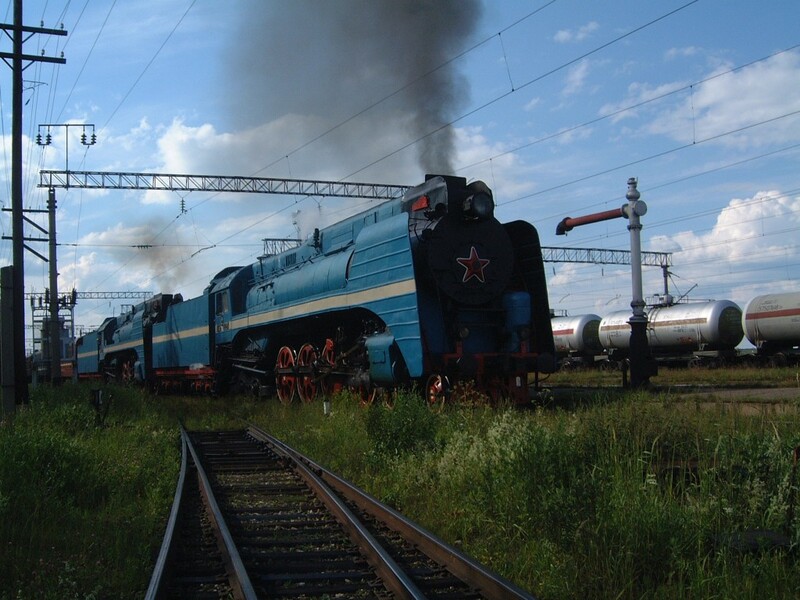 Tim continued his pioneering rail journeys with another record breaking journey in 2000 from St Petersburg via the Baikal Amur Magistral (BAM), to the coast at Sovietskaya Gavan, to Vladivostok. Five days were then spent on Sakhalin Island covering their rail network, before returning via the Trans-Siberian to Lake Baikal and Irkutsk. 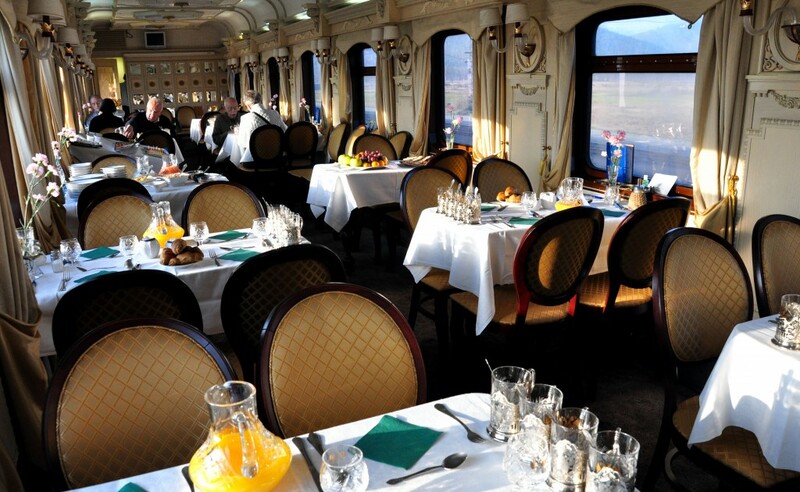 From Irkutsk the train was electric hauled back to Moscow. The trip ran for 42 days from June 30th 2000 and covered 15,926 miles (25,630 km). 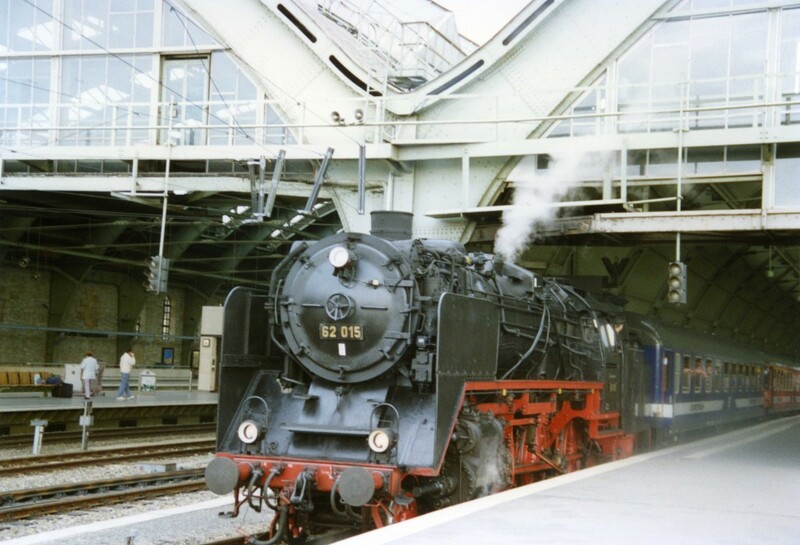 It was the longest rail tour ever to be completed and is a record that is never likely to be exceeded. 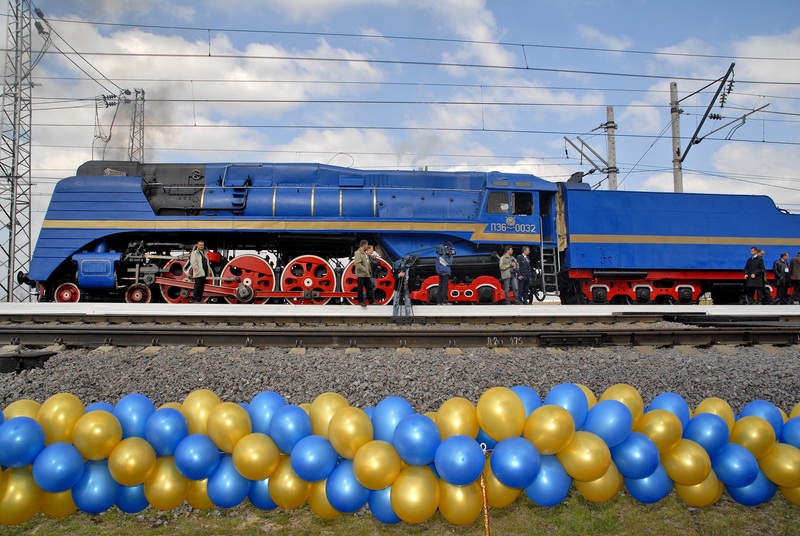 Following years of continued success operating journeys on the Trans-Siberian railway, GW Travel launched the Golden Eagle, a $25m, 21-car purpose built train with all 66 guest cabins having fully en-suite facilities, the first of its kind in Russia, unveiled by the President of Russian Railways, Vladimir Yakunin and HRH Prince Michael of Kent on 26th April 2007. 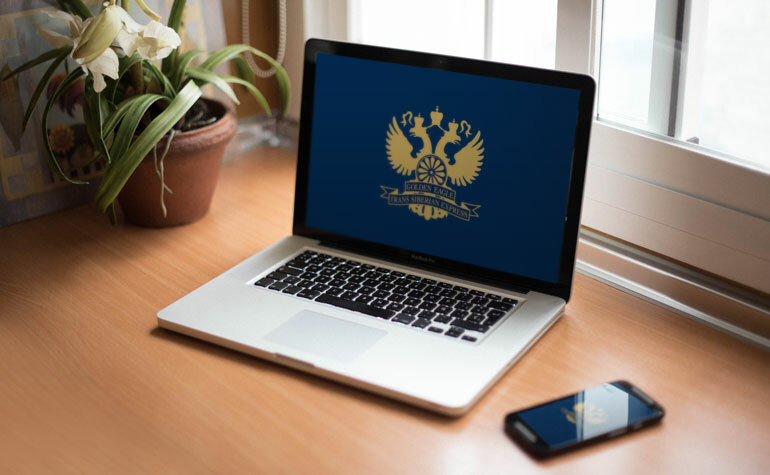 The Golden Eagle has been in service within Russia and Central Asia ever since. 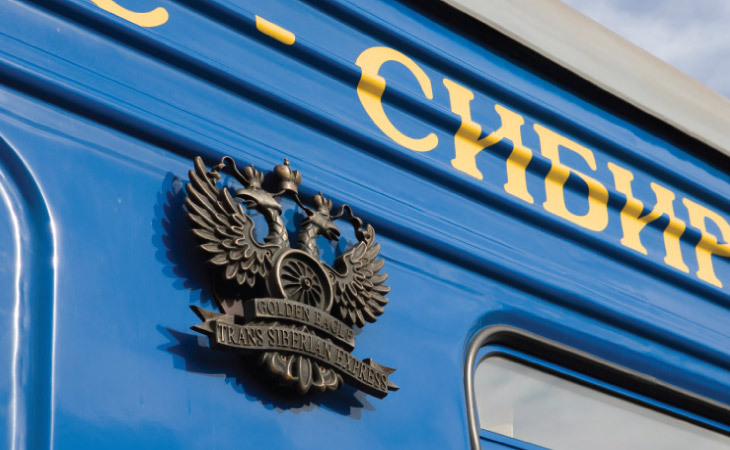 We are celebrating 100 years of the Trans-Siberian railway by running two alternative Trans-Siberian tours, exclusive to 2016. Find out more here.